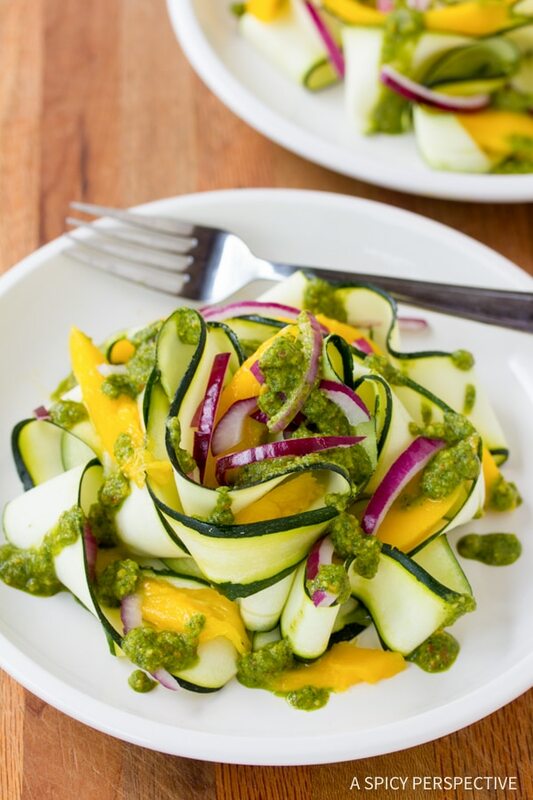 An artful low carb recipe with bold flavor, Zucchini and Green Chutney Salad. Salads have the power to be wildly exciting or extremely boring. When you are trying to follow a low carb diet, salads tend to be the latter. Without the help of nuts, cheese, and croutons, is there hope for salad? It’s easy to get tired of the plain lettuce leaf variety. Sometimes you just need to branch out and experiment with other canvases. Zucchini makes a great salad base because it has a mild and cooling flavor. It’s tender and easy to chop, but can also be sliced with a veggie peeler into long thin ribbons for an elegant touch. This Zucchini and Green Chutney Salad brings together the feel of fine-dining with the flavors of India. The dressing is a bright, spicy green chutney that draws its texture from pureed chana dal and it’s color and flavor from cilantro and peppers. The roasted chana dal also provides a deep nutty essence that boosts the fresh cilantro to the forefront. The salad itself is a simple mix of zucchini ribbons, sliced mango, and thinly sliced red onion. Once the dressing is added and sweetness of the mango and cool texture of the zucchini offer the perfect balance. Zucchini and Green Chutney Salad is great on its own. 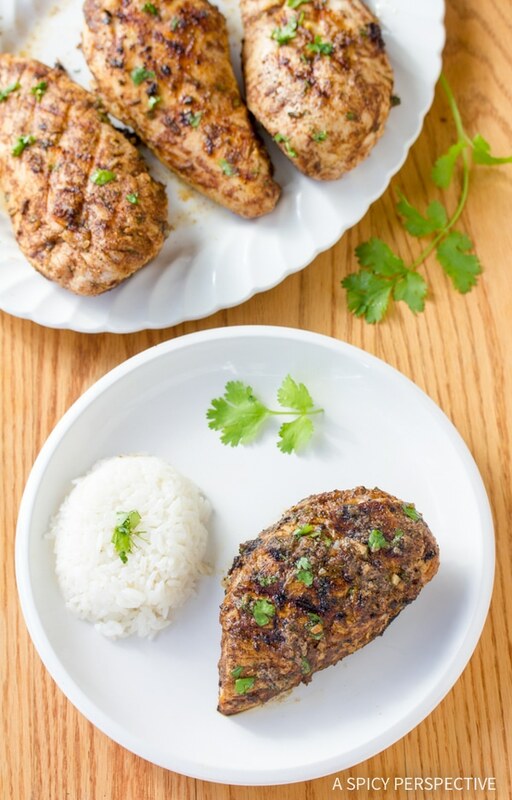 Also try it with Indian Spice Rubbed Chicken! 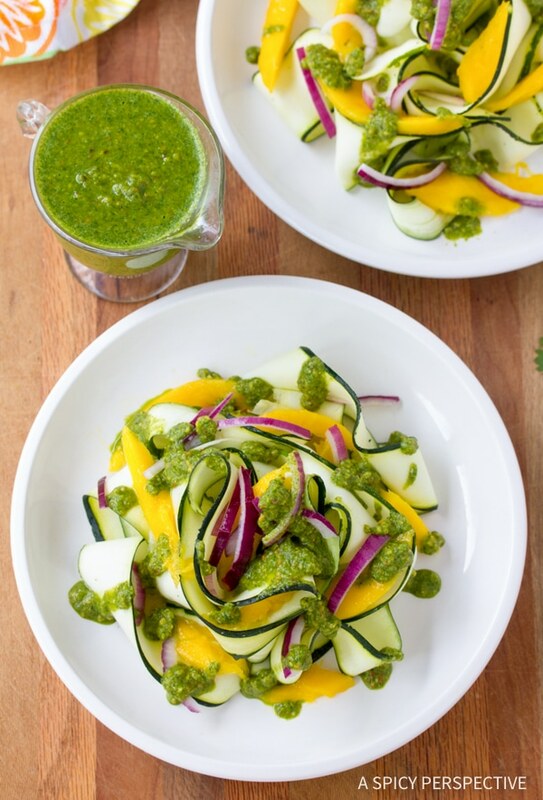 Light and exotic Zucchini and Green Chutney Salad Recipe with amazing Indian style green sauce. 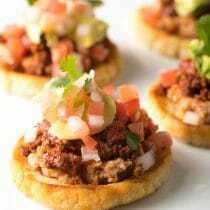 It's low carb and gluten free! Preheat the oven to 450 degrees F. Place the chana dal on a baking sheet and roast for 5-10 minutes, until golden brown. Then move the chana dal to the food processor with a 1/4 cup of water and puree until smooth. Add a little extra water if needed. 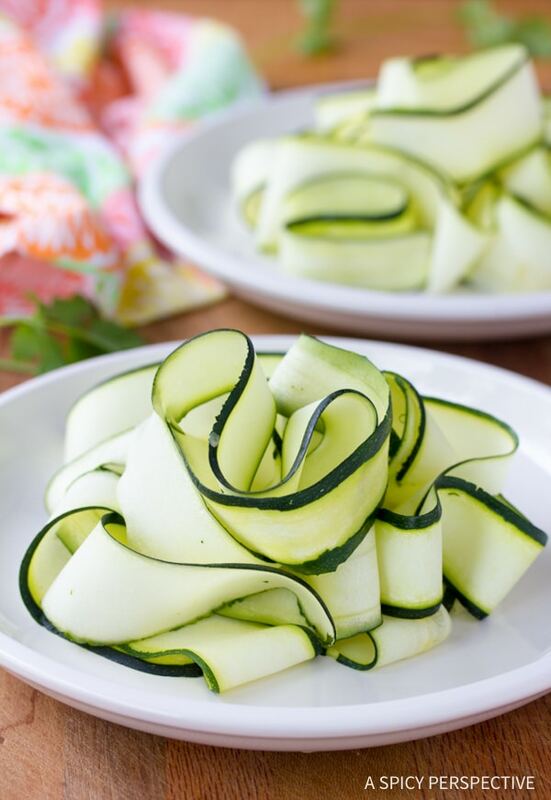 Using a veggie peeler, slice the zucchinis into long ribbons and place them in a serving bowl. Peel and slice the mango into thin strips. Slice the onion into thin slivers. 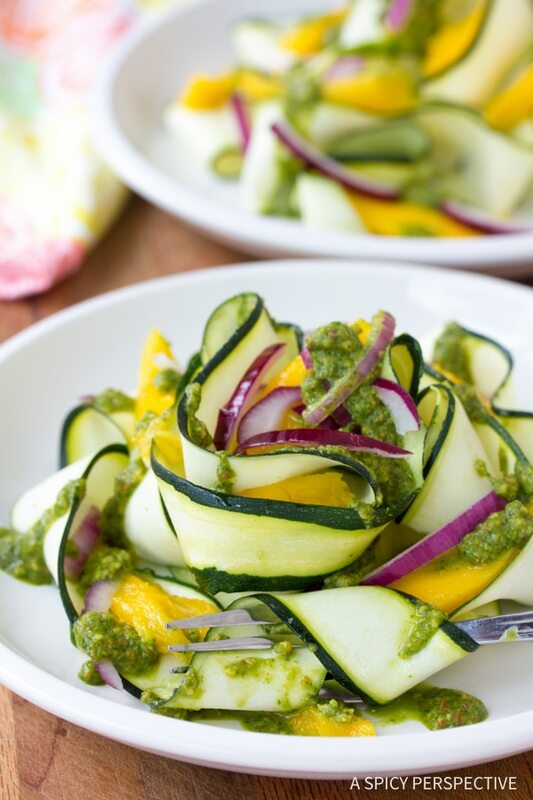 Top the zucchini with mango and red onion and drizzle with green chutney. 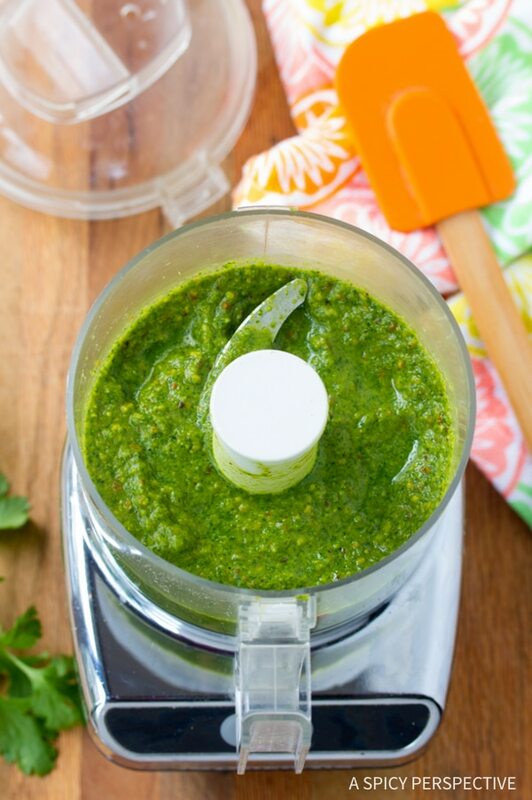 NOTE: Green chutney can be used as a dipping sauce, and is great with chicken and pork. 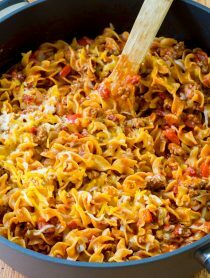 Can’t wait to add this one to the recipe box! That’s a guilty free recipe! Fresh and delicious. That really is incredibly elegant and I can imagine so many fabulous uses for that chutney! Visual appeal makes or breaks a recipe, and your presentation is mouthwatering! Beautiful colors and presentation. Shaved zucchini = instant wow factor. Lovely recipe. I love everything about it and specially the chutney (the Indian in me ;-)) I also had green chana dal when its in season instead of the regular one. Its taste great! I absolutely love the presentation of the zucchini ribbons! This salad is the perfect combination of simple and impressive. High five! What a stunning recipe…this looks like it is fit for a queen’s garden party! As always, I love reading your posts. They always make me smile…and they make me want to get into my kitchen! Thank you for sharing all that you do. I hope you have a wonderful week! Glad to be back on your lovely blog, Sommer. Love the refreshing spread and the Zucchini salad. the chutney is a staple at my home, I eat it with my Indian flat breads and rice recipes. Sommer – what a beautiful salad, and I love the dressing – would never think to use chana dal in the chutney. Gorgeous salad! I just happen to have all of the ingredients, too! Never can get enough zucchini in the springtime. Beautiful. The ribbons are really elegant and that chutney is so bright and lovely in every sense. Great job creating a healthy salad that is still flavorful and craveable. This just looks so pretty! I love all the green in your pictures – they look amazing! Hey Sommer, if this is diet friendly then sign me up;-) Beautiful salad! love the mango ribbons sommer, stunning salad!! I’ve got some lovely fresh zucchini that I picked up from the farmer’s market just yesterday. This looks like a perfect summery way to really highlight them. YUM! I know I can always learn something new on your posts! Never heard of chana dal or a slow carb diet! 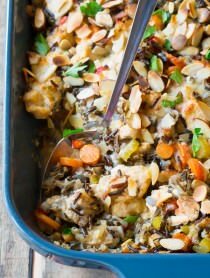 The salad is far from boring in your combination of flavors and the presentation! I like the mango ribbons. I’m assuming you need to choose a mango at the perfect ripeness to slice it so beautfiully? Beautiful presentation! I like the idea of dressing it with a green chutney. Mmm, love this one, Sommer. I get in such a rut with salads…lettuce, tomato, peppers…BORING! This is anythign but! 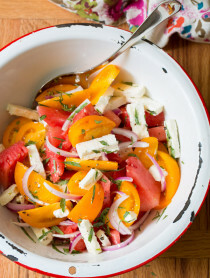 This looks so refreshing and full of flavors..
What a pretty and fresh summer salad! This looks gorgeous and very nutritious too. 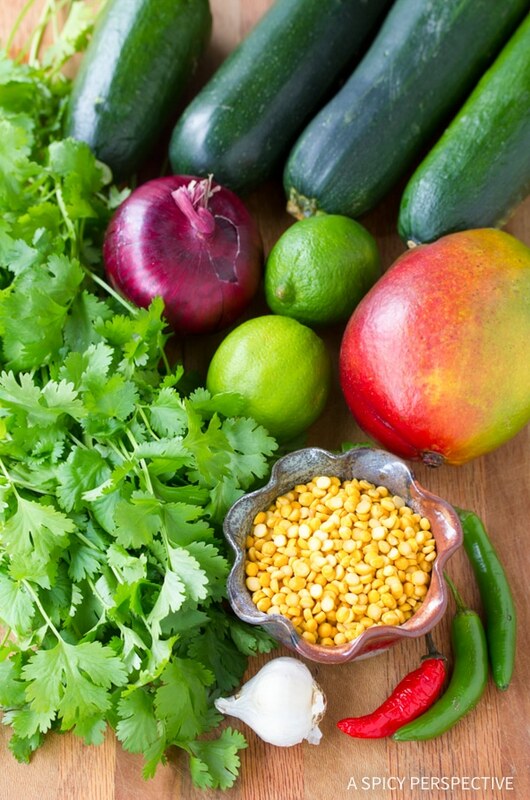 I love your India-inspired recipes – there’s always something new I pick up from them. Chana dal in green chutney – must try that soon! Perfect salad alternative, you are right, lettuce can get boring after a while! The vibrant colors are so alluring, I wonder if I could use this to toss into some pasta? This is wonderfully perfect for summer. So pretty too. I love the mango addition and the green chutney sounds excellent. Cant wait to make for a light dinner next week, maybe with some fish. Wow. Really beautiful salad. I will investigate this Chana dal some more. We always have so much zuchinni in our garden I’m grateful for another idea. Do you have a book to recommend for a slow carb diet? Mmm, zucchini makes great noodles! That is a beautiful salad!! I am loving that chutney… serrano, lime, garlic!! mmmm! This is a stunning salad, Sommer. 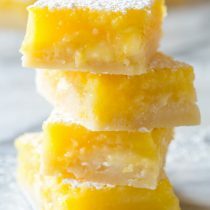 I don’t know anything about the slow carb diet, but I’d be all for this even not on a diet, with or without mango. At first I thought the onion was shaved radish, which would also be wonderful, no? Where do you find your ingredients for some of the Indian food you mention (like the Chana Dal here)? Want to try out some of your recipes but not sure where the find some of the specialty stuff in Asheville. In Asheville, you can buy Chana Dal at Green Life or Foreign Affairs (on Tunnel Rd). Those outside of Asheville, I’d look in a large grocery store with a good “international” section. But you can find it in just about any foreign foods market. Chana Dal has a really nice nutty quality when roasted. This is a Wonderful and Appetizing salad… ! A very new combo of ingredients, i never tried zucchini raw and add channa dal to coriander chutney, used to add it to coconut chutney. 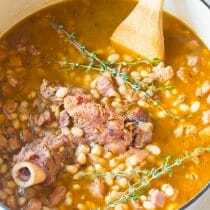 Now i am really inspired to try this recipe of yours, sounds so good. Happy blooging, take care, sonia ! What a beautiful salad, Sommer! I’d say you accomplished making a salad that is far from boring. 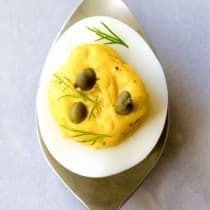 I’d love if you’d consider sharing this in the online Get Grillin’ & summer bbq event I’m hosting (it’s side dish week). what a gorgeous presentation and salad! oohhh.. that chutney looks awesome! I had no idea that there was dal in it. Such a beautiful salad! And I’ll be needing some zucchini recipes soon when they start piling up in the garden. I love learning new things! Chana Dal. something new to accompany zucchini is always welcomed at my house. Loving this salad – what a great, fresh, summer salad idea! Yum! That just looks so fresh and delicious! What a gorgeous salad! And I’ve never heard of Chana Dal either. Thanks for sharing!